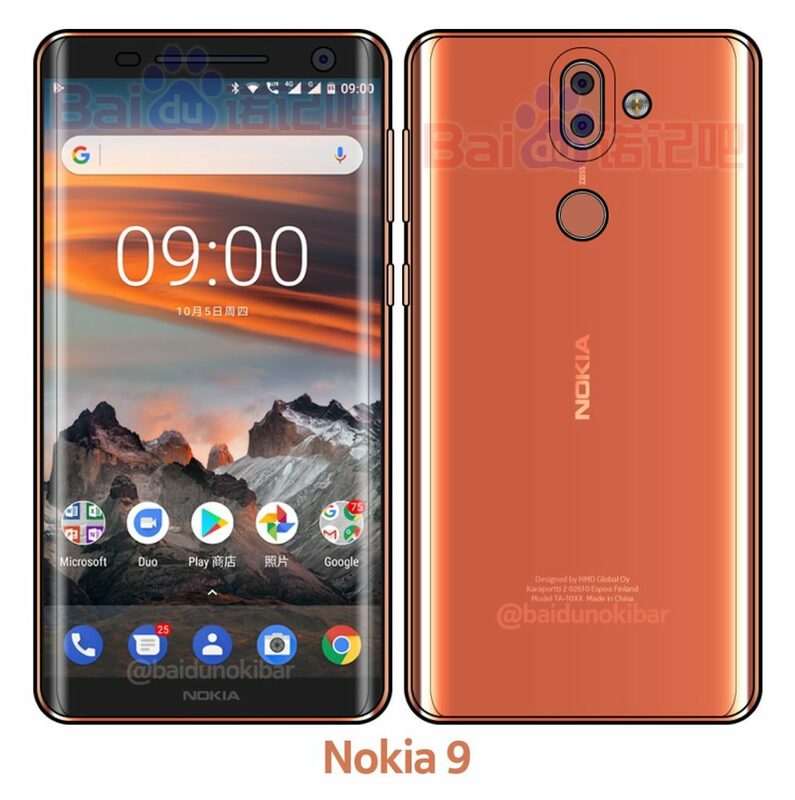 On Baidu forums, the source that posted sketches of the alleged Nokia 9 now made a size comparison between the Nokia 9, Nokia 8 and Google’s Pixel 2 XL. 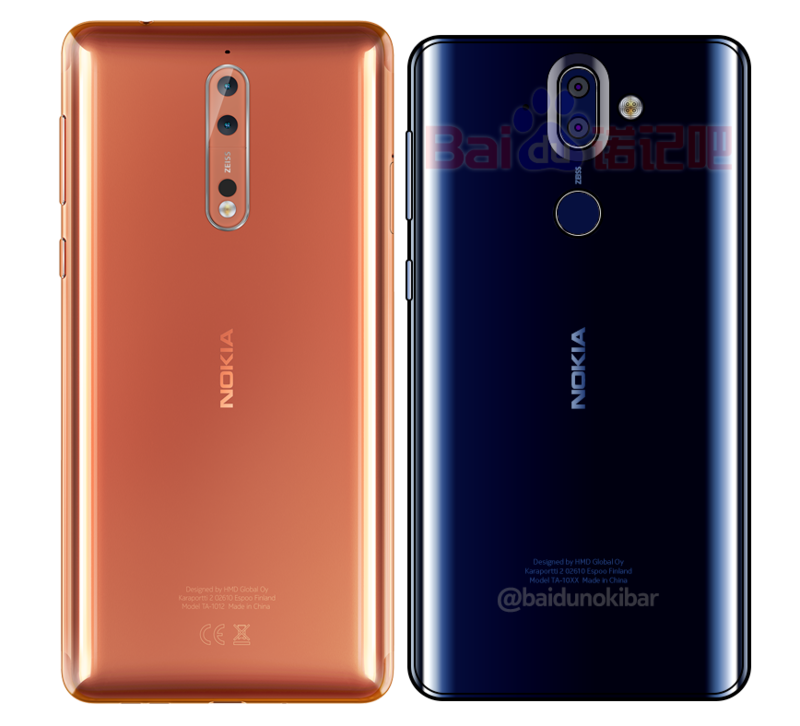 The source claims the Nokia 9 will come with a 5.7-inch curved display with small bezels. 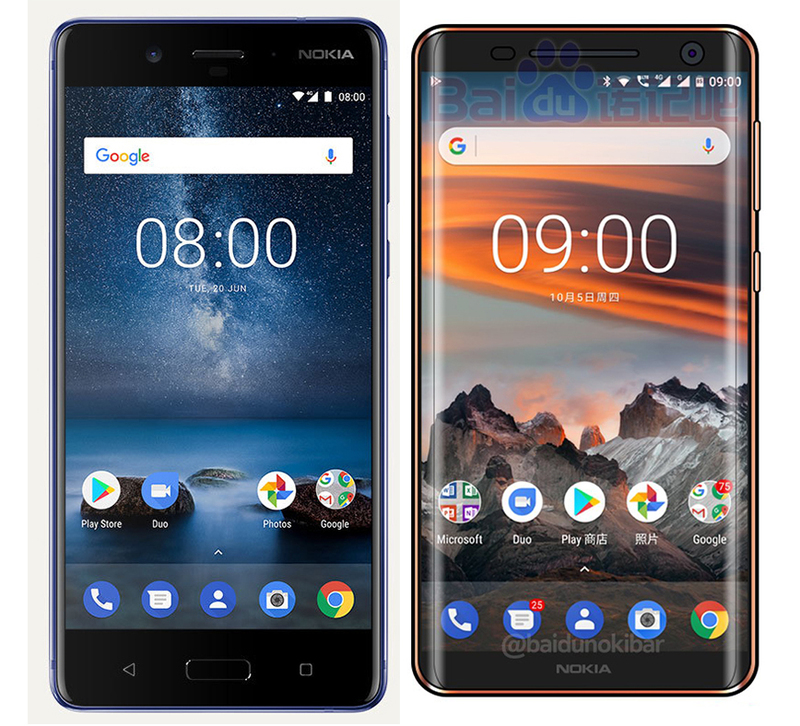 Nokia 8, on the other hand, has a 5.3-inch display, while the Pixel 2 XL comes with a 6-inch “bezel-less” display. Check the size comparison the source posted down below. Based on the comparison between the 8 and alleged 9 above, I made a comparison of the phones’ sizes from the front. The following image was not posted by the source, but is created in Photoshop based on the proportions from the picture above. 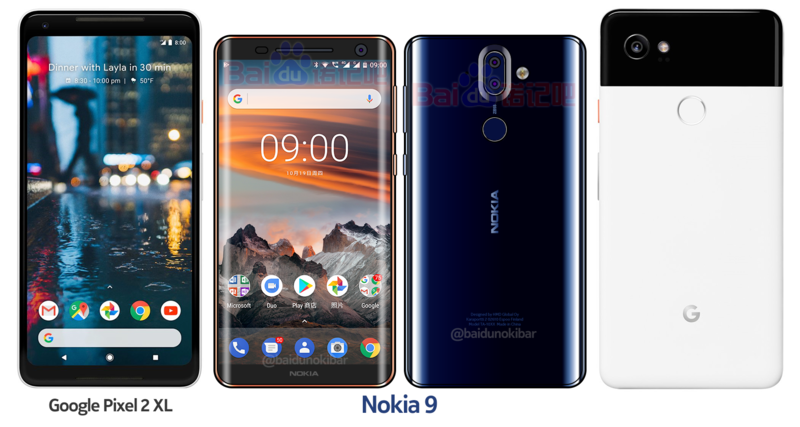 Nokia commemorated the International Day of Peace and showed palette of new devices? !